If you're looking for an affordable cycling jersey with original colors that reflect your personality, we offer you the Equipe Jersey. This famous jersey collection is back this year with new designs for every taste and still fits with the Equipe bib collection. 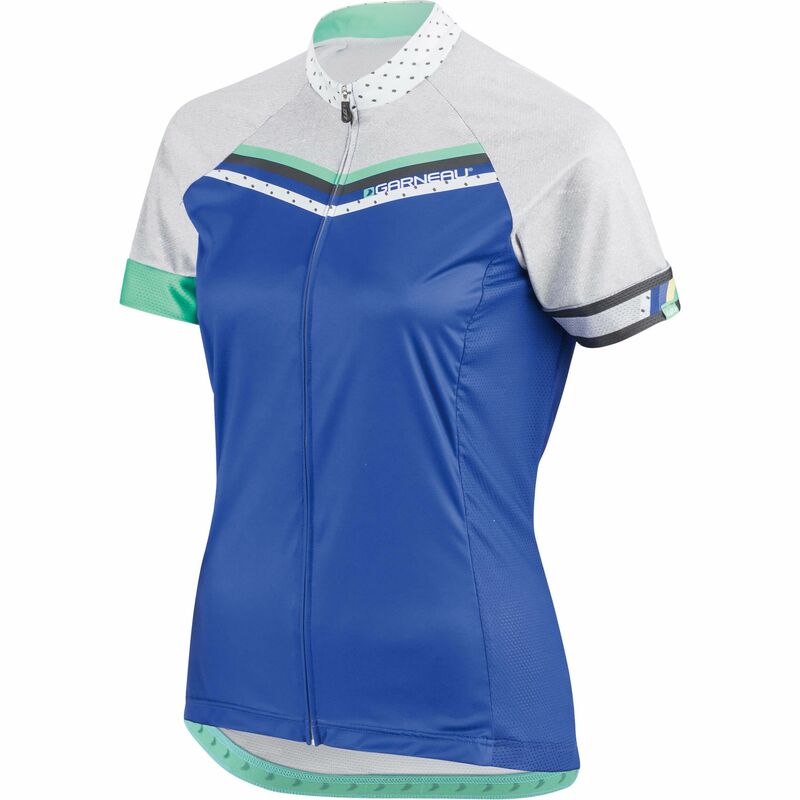 The new Equipe Jersey is made of an even softer fabric, while being more ventilated than ever. It doesn’t fit too tight on your body, allowing you to cool easily. You prefer to have your cell phone handy while riding to be able to reach your loved ones if in case of a glitch? Don’t worry, the multimedia sweatproof pocket will keep it safe and dry. Your garbage also has its place in the Enviro pocket. Separate it from your ride’s essential stuff and just throw it away in the next bin. 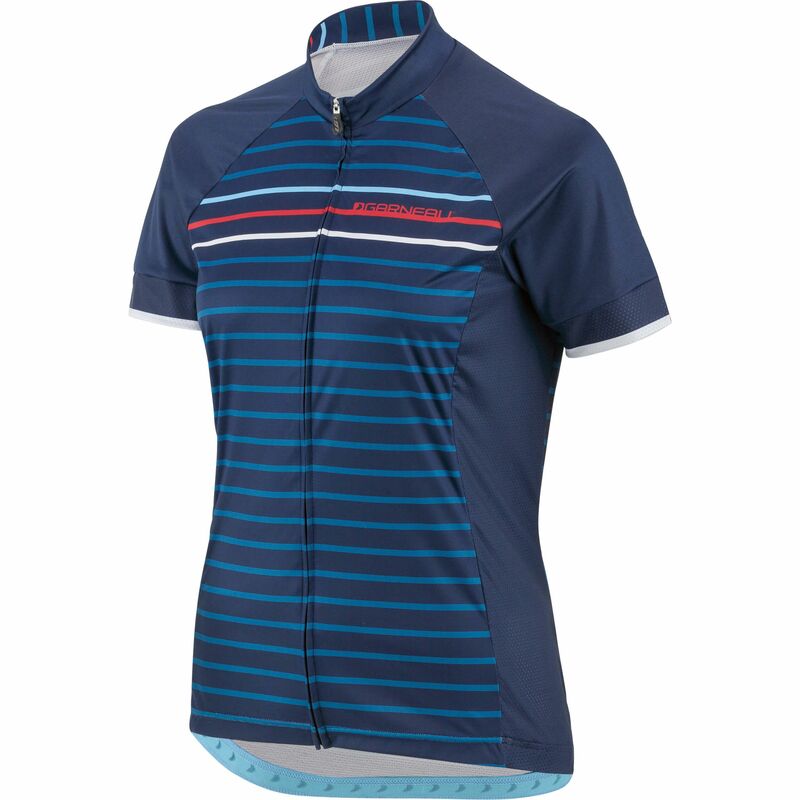 This jersey offers one of the best values for money on the market.